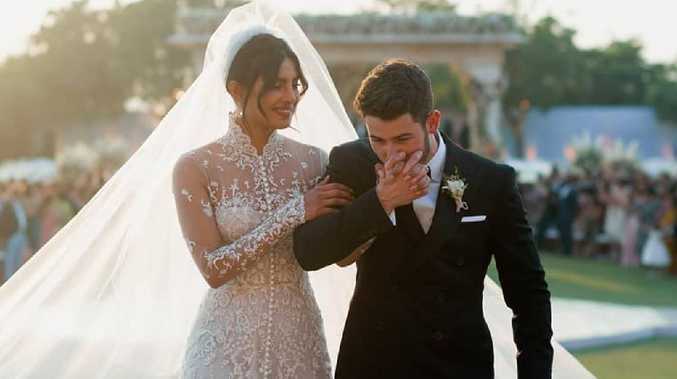 New York magazine has deleted a story and apologised after publishing an article that questioned the marriage of Priyanka Chopra and Nick Jonas, calling the actress a "global scam artist" who essentially wed the pop star to further her own career. 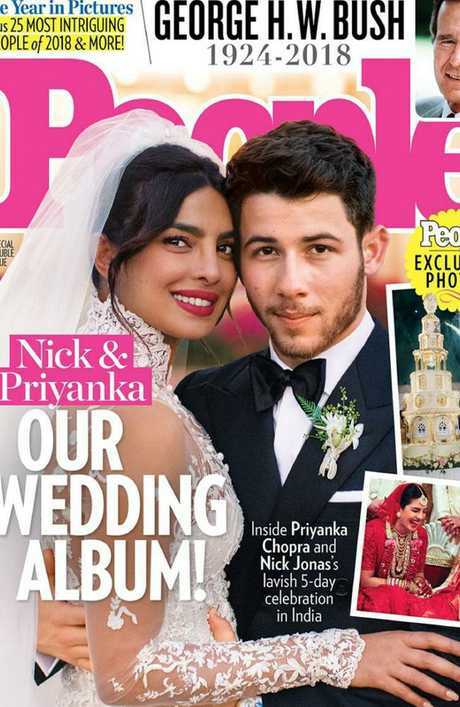 The original story was headlined, "Is Priyanka Chopra and Nick Jonas' Love for Real?" according to E! News, which cited various screenshots that were taken before the story was deleted. The story, written by Mariah Smith, argued that "marriage can be a beautifully wonderful union that warms even the coldest of hearts, but sadly, this union evokes no such feeling." According to the screenshots, Smith said Jonas simply wanted a "fling with Hollywood's latest It Woman" but instead found himself "staring straight at a life sentence with a global scam artist." The story was condemned on social media and New York magazine's The Cut - the publication's vertical aimed at "women with sharp, stylish minds" - responded by removing the "scam artist" line before eventually deleting the piece. The link to the original story now directs readers to the following editor's note: "Upon further editorial review, we found this story did not meet our standards. 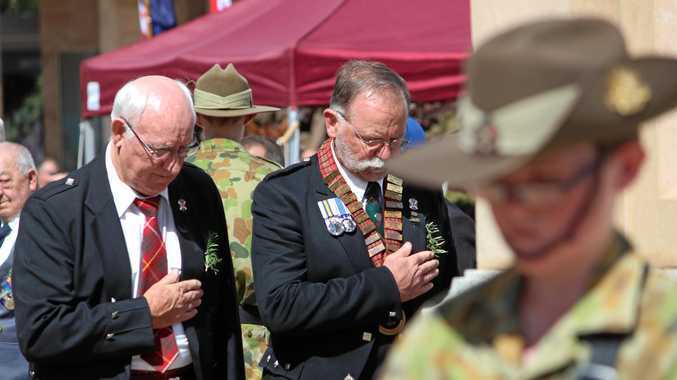 We've removed it and apologise." Among the backlash was Nick's older brother and former bandmate, Joe, who took to Twitter to express outrage with the article. "This is disgusting. @TheCut should be ashamed to have someone write such evil words. What Nick & Pri have is Beautiful Love. Thank u, Next," Joe Jonas tweeted. Actress Sophie Turner also chimed in, "This is wildly inappropriate and totally disgusting. Very disappointed that The Cut would give anyone a platform to spew such bulls - t."
The comment section beneath the editor's note is now filled with readers mocking the publication for posting the article in the first place. Several media watchdogs have also taken notice of the now-deleted article. "Those familiar with the multi-day tradition of Indian weddings say Smith misinterpreted many customs deeply rooted in the culture," Deadline's Dade Hayes wrote. The 36-year-old Quantico actress and the 26-year-old singer tied the knot earlier this week in lavish Indian ceremony at the Umaid Bhawan Palace in Jodhpur, Rajasthan. On Saturday afternoon, the couple took to Instagram to share a few photos from pre-wedding day festivities and released a joint statement regarding their happy weekend. "One of the most special things that our relationship has given us is a merging of families that love and respect each other's faiths and cultures," the couple wrote. "And so planning our wedding with an amalgamation of both was so so amazing. An important part for the girl in an Indian wedding is the Mehendi." The statement continued, "Once again we made it our own and it was an afternoon that kicked off the celebrations in the way we both dreamed." The bride’s wedding dress featured an enormous veil.